Eric Kaufmann is Reader in Politics and Sociology at Birkbeck College, University of London, where he directs the Masters Programme in Nationalism and Ethnic Conflict. In 2008-9, he was a Fellow in the Religion in International Politics/International Security Initiative, Belfer Center, Kennedy School, Harvard University. 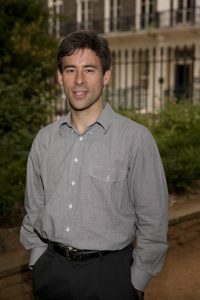 He was awarded the 2008 Richard Rose Prize of the Political Studies Association for best research published on British politics by a scholar under 40. Kaufmann is the author of Shall the Religious Inherit the Earth? (Profile Books, March 2010). Kent R. Kerley is Professor and Chair in the Department of Criminology and Criminal Justice at The University of Texas at Arlington. 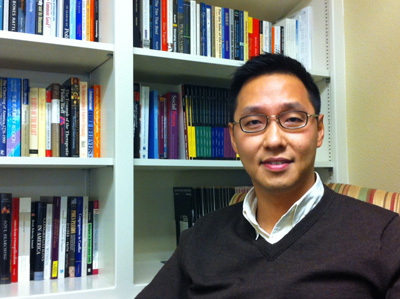 His primary research interests include corrections, religiosity, and drug careers. He is author of the research monograph, Religious Faith in Correctional Contexts (2014, First Forum Press/Lynne Rienner Publishers). 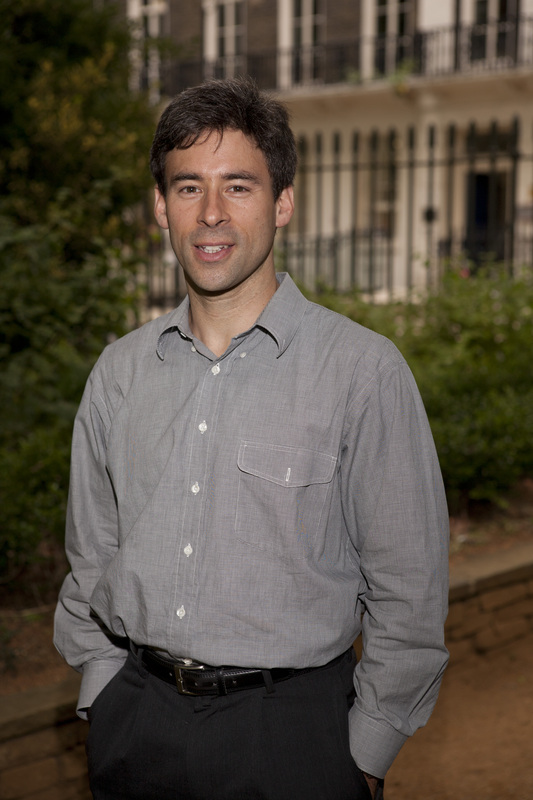 His research has appeared in many top journals, including Aggression and Violent Behavior, Journal for the Scientific Study of Religion, Justice Quarterly, Social Forces, and Social Problems. He is Principal Investigator for two National Science Foundation Research Experiences for Undergraduates (REU) grants (NSF Award # 1261322 and 1004953). 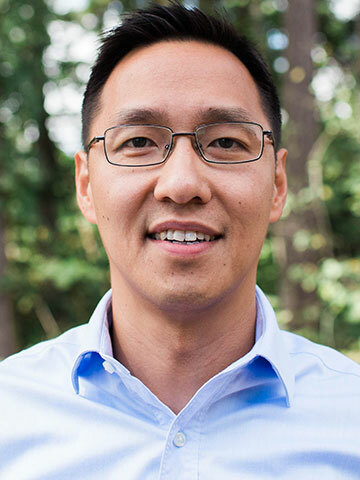 Young-IL Kim joined George Fox in 2017 as an assistant professor of sociology. In the six years prior to his arrival, he worked as a postdoctoral scholar and research assistant professor in the Institute for Studies of Religion at Baylor University. His research focuses on the ways in which the family and voluntary associations promote (or inhibit) generosity and social solidarity. His work has been published in Social Science Research, Social Science Quarterly, Sociological Perspectives, Sociological Focus, Nonprofit and Voluntary Sector Quarterly, and Review of Religious Research. His research has also been covered by media outlets, such as The New York Times, The Wall Street Journal, The Washington Times, and The Psychology Today. 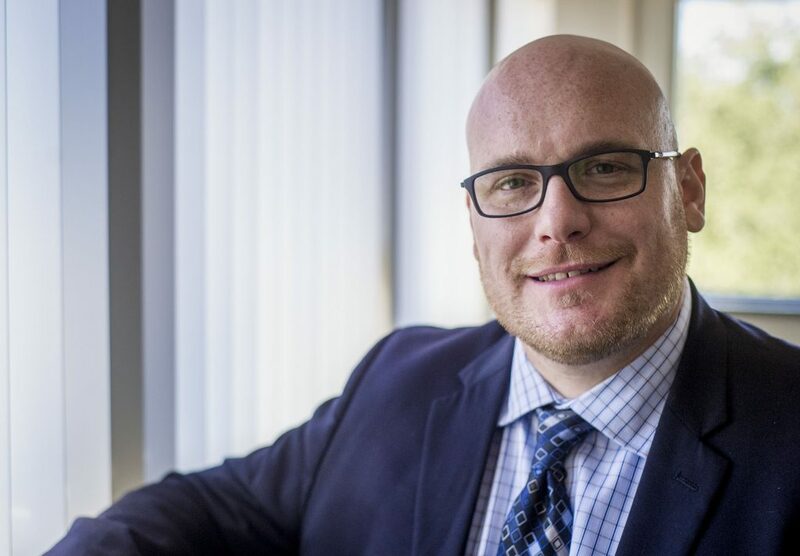 His most recent research was funded by the Fatherhood Research and Practice Network/the Department of Health and Human Services and focused on evaluating the effectiveness of an Ohio-based fatherhood program. In addition to research, he is passionate about teaching and investing in college students’ lives. 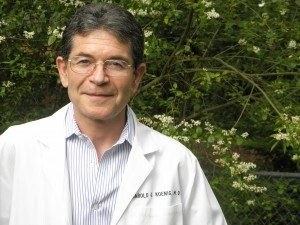 Dr. Koenig completed his undergraduate education at Stanford University, medical school training at the University of California at San Francisco, and geriatric medicine, psychiatry, and biostatistics training at Duke University Medical Center. He is currently board certified in general psychiatry, and formerly boarded in family medicine, geriatric medicine, and geriatric psychiatry, and is on the faculty at Duke as Professor of Psychiatry and Behavioral Sciences, and Associate Professor of Medicine. He is also Adjunct Professor in the Department of Medicine at King Abdulaziz University, Jeddah, Saudi Arabia, and in the School of Public Health at Ningxia Medical University, Yinchuan, China. Dr. Koenig is Director of the Center for Spirituality, Theology and Health at Duke, and has published extensively in the fields of mental health, geriatrics, and religion, with nearly 500 scientific peer-reviewed articles and book chapters, and more than 40 books. Dr. Koenig has given testimony before the U.S. Senate (1998) and U.S. House of Representatives (2008) concerning the benefits of religion and spirituality on public health, and travels widely to give seminars and workshops on this topic. He is the recipient of the 2012 Oskar Pfister Award from the American Psychiatric Association and the 2013 Gary Collins Award from the American Association of Christian Counselors .